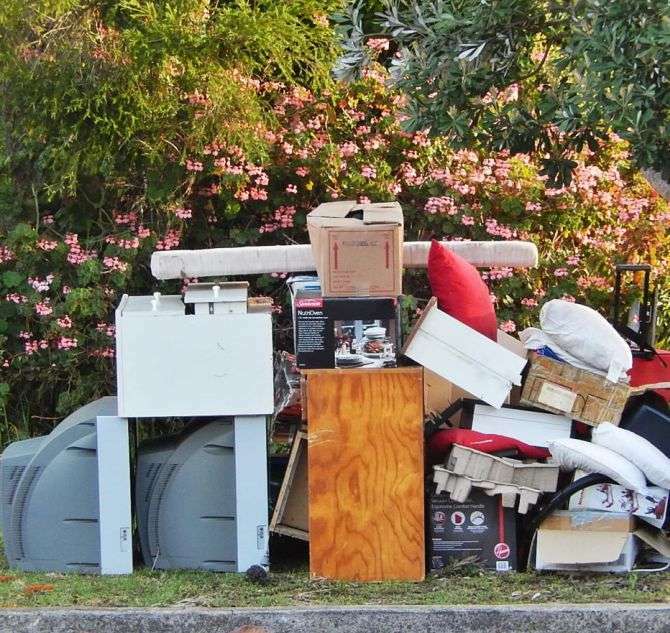 Bickle Rubbish Removal Epping provides rubbish removal services in Epping and the surrounding suburbs. When you call us you will speak directly to the owner. 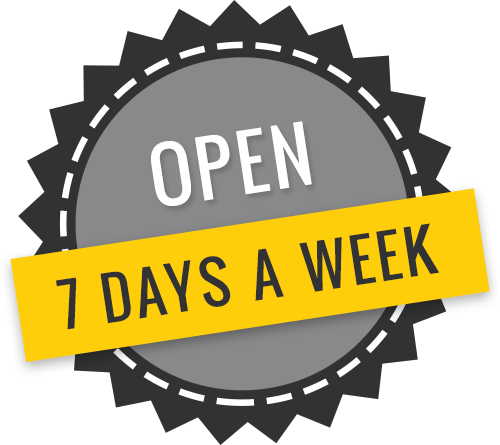 Bickle Rubbish Removal Epping remove rubbish from residential properties, business premises & industrial operations, the business has systems in place to deal with your waste. Servicing Epping and the surrounding areas. Whether you need rubbish pick up, waste collection or just general waste removal in Epping, look no further. Bickle Rubbish Removals will be happy to take your call and provide a free rubbish removal quote for your Epping property. We will arrange a convenient time for you. We then hand-load all your rubbish and unwanted items into our trucks for prompt removal and recycling, all you have to do is tell us what you want to get rid off.